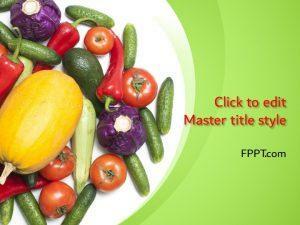 Fresh vegetables are a good health supplement and many diet plans are administered with these fresh foods. 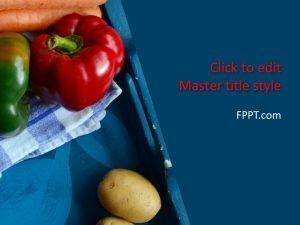 The template design having the image of many vegetables is looking awesome. 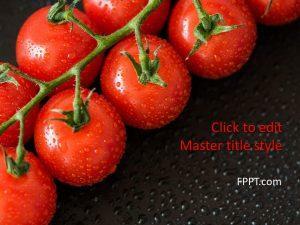 This Free Veggie PowerPoint Template has sharp and vivid colors, with green and red deliciously contrasting against each other and placed in separate boxes. 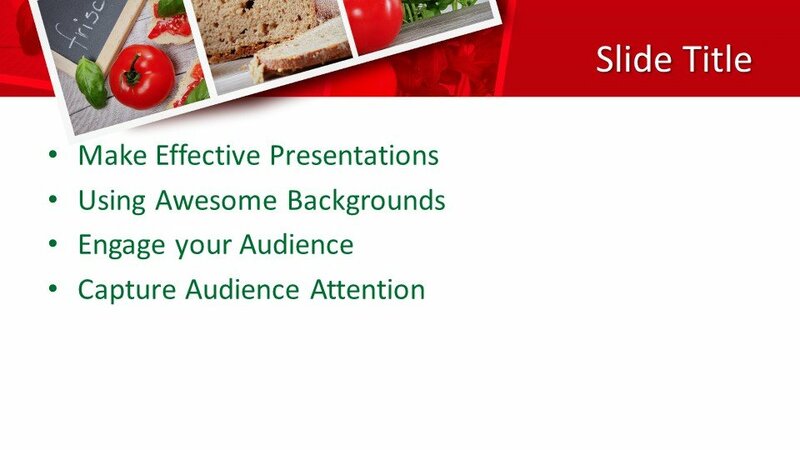 Add this to the expertly laid out slides that allow you to clearly add your content and you have the perfect recipe for a superb presentation. 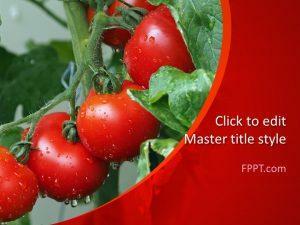 The veggie template background is also perfect for vegetable business PPT presentations to make a diet plan or summary. 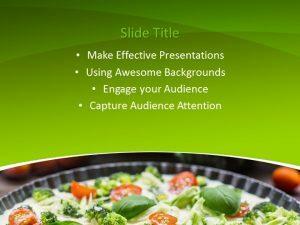 It can also be used for veggie recipes in PowerPoint or images for Instagram. 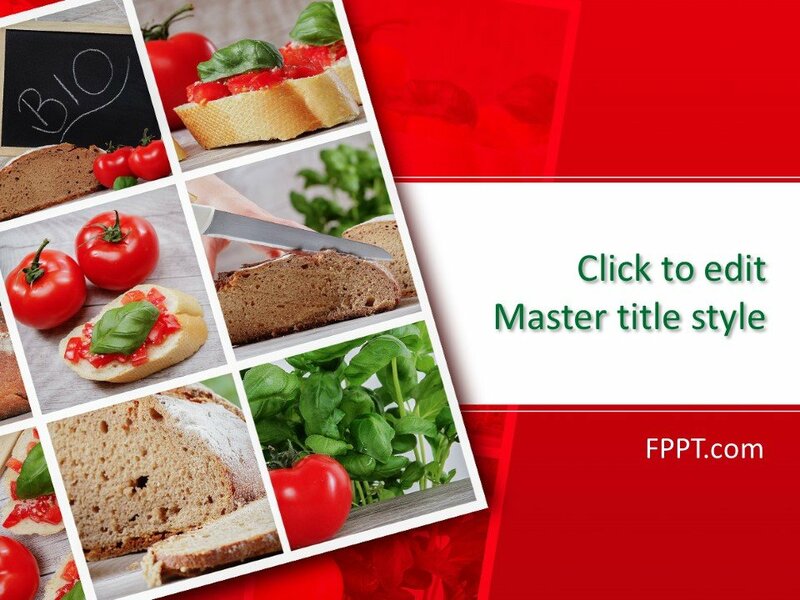 This free template can be used for slideshows about food, the food industry, vegetables, gourmet dishes, recipes, various cuisines, and so many more. 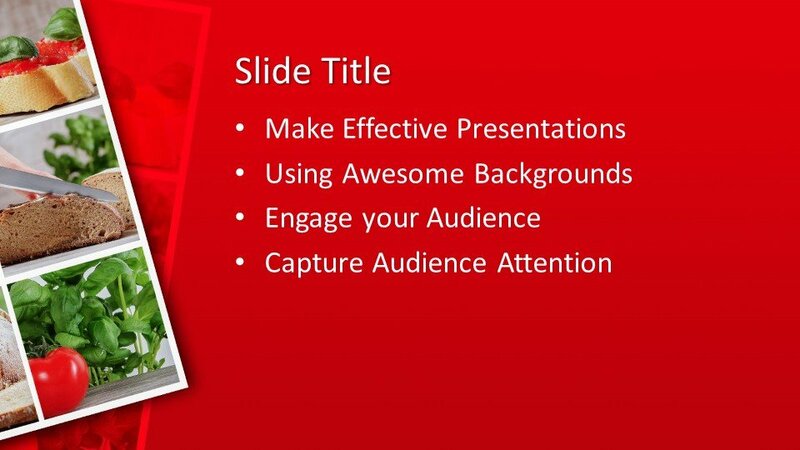 You can download the template design for your PPT presentation backgrounds free of cost. 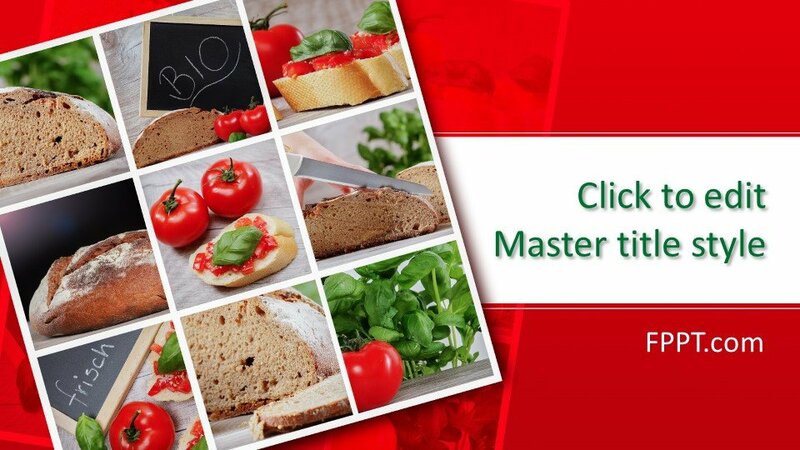 It is made compatible with all latest versions of Microsoft PowerPoint 2013 and 2016. 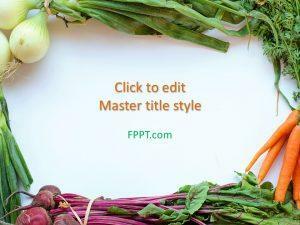 Alternatively, you can download other amazing vegetable related template designs on FPPT.com to make wonderful PPT presentations.